The product of forgotten vinyl, given new life with organic sound design, modular synthesis, and live instrumentation. The project fuels a new, progressive era of artists and music that is composed to invoke raw emotion. Essonite features a wide range of synthesis, re-contextual soul based vinyl, multi-format guitar, and hybrid percussion. 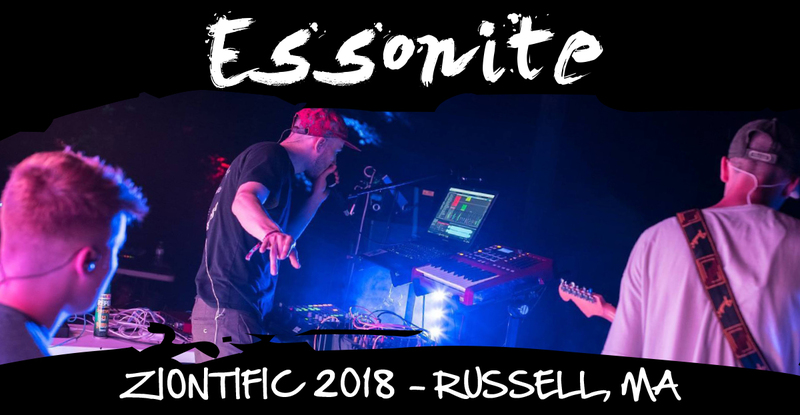 Essonite boasts excellent improvised set execution, with undeniable groove and funk characteristics that leave lasting impressions on audience members. A hybrid acoustic-electronic drum kit, a multitude of guitar + effects, and lush synthesis soundscapes, all sum to an extremely tight, and highly unique sonic palette, unattainable anywhere else within the industry. 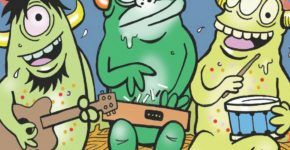 From Pennsylvania, to West Virginia, to Tennessee, the group has played to sold out crowds, as well as smaller intimate festivals. A truly unique combination of scales and time periods, flawlessly intertwined to expose new mosaics of sound. Essonite is a three person, live, electronic ensemble from Philadelphia, PA. Essonite is the brain child of Martin Esser and Will Loftus, who met while attending Temple University for undergrad. Similar interests in audio technology and music composition found them creating content in abnormal jam sessions. In 2016 they officially branded as Essonite, working to format live instrumentation into electronic domains. As the necessity for live percussion grew, Alec Powell, a drummer they had previously worked with, joined the project. The live experience maintains its organic improvisational qualities by avoiding full backing tracks, or prerecorded instrumentation. Essonite is an ever-growing project, periodically the group brings other musicians on board for more complex electronic jam abilities, specifically in the live setting. The live show is an impressive block of emotional display; each track or jam is a re-exploration of a studio release, in a `live remix` fashion, allowing for completely different takes and melodic structures that can be found nowhere but in a live setting. Behind the scenes Essonite works with a wide range of session musicians, other similar artists, and friends to record analog based instruments for later construction of studio releases.